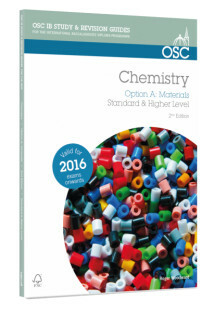 This Revision Guide is tailored for the IB Diploma Chemistry syllabus and covers the topics for Option A: Materials at both Standard and Higher level. 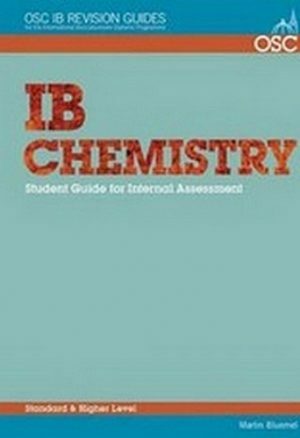 Fully up-to-date and addressing new material coming into the IB Syllabus, this guide will equip students with the necessary knowledge and skills to successfully tackle the exams. Roger Woodward, MA, ARCS, BSc read Chemistry at Imperial College of Science and Technology and gained a Masters in Science Education from Chelsea College, London. 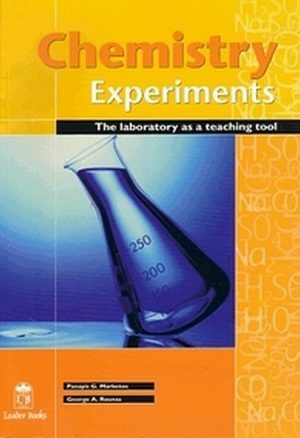 Roger is an experienced author and has taught IB Higher and Standard Level Chemistry at Sevenoaks School since 1985. 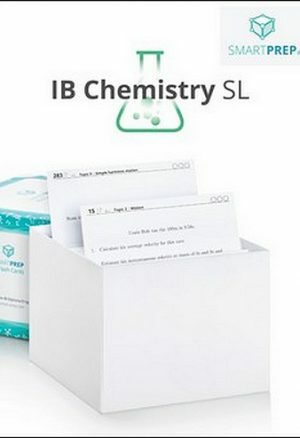 Roger has taught for many years on OSC’s world class IBDP Revision Courses, which means that he understands what students find challenging when they come to prepare for their exams, and how to advise them to use what they know to maximise their marks. 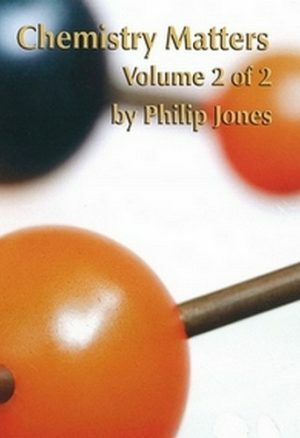 This vital knowledge is distilled into this book.